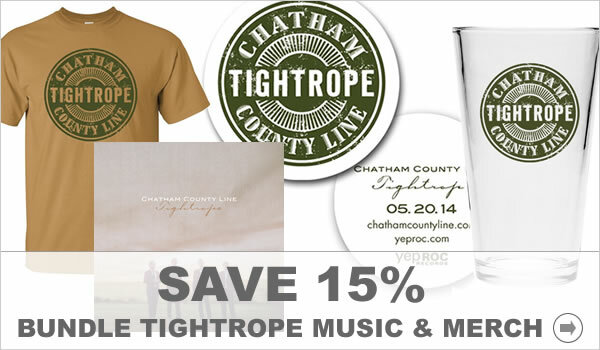 Chatham County Line’s new album Tightrope is now available for pre-order. 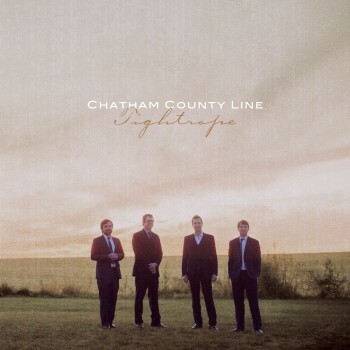 Dynamic and captivating, Chatham County Line are equally capable of classically hard-driving bluegrass and sparse, haunting ballads. The key to their sound lays in the close collaboration of the band’s four members: Dave Wilson (guitar), John Teer (mandolin, fiddle), Chandler Hold (banjo), and Greg Readling (bass). This partnership enriches Tightrope, which was forged over a year’s worth of intensive rehearsals where they put every element under the microscope.